Welcome to our second Lenten Friday and another fabulous, vegetarian, make-ahead meal! 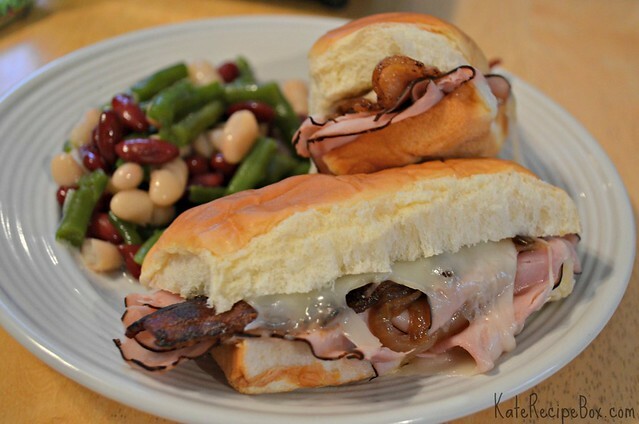 Today I’m sharing a super versatile sandwich base. Are you participating in #Veganuary? Even if you’re not, these Buffalo Cauliflower Sandwiches will have you drooling! I don’t normally cook vegan, but I’m always up for a challenge, so when The Baking Fairy said she was putting together a vegan roundup for #veganuary, I jumped right in. If you have any preconceived notions of vegan food, you’ll need to drop them before digging in here. 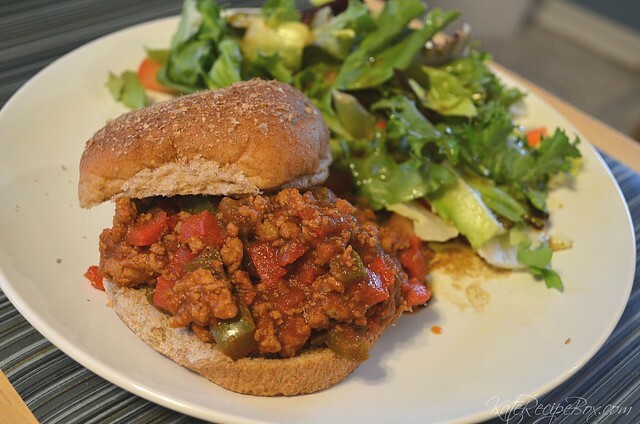 Whether you’re vegan or not, you will love these sandwiches. Thanksgiving is officially over, but chance are your fridge is still full of remnants from yesterday’s meal. I’m not a fan of eating the same meal over and over, so I always re-purpose my leftovers into new creations. 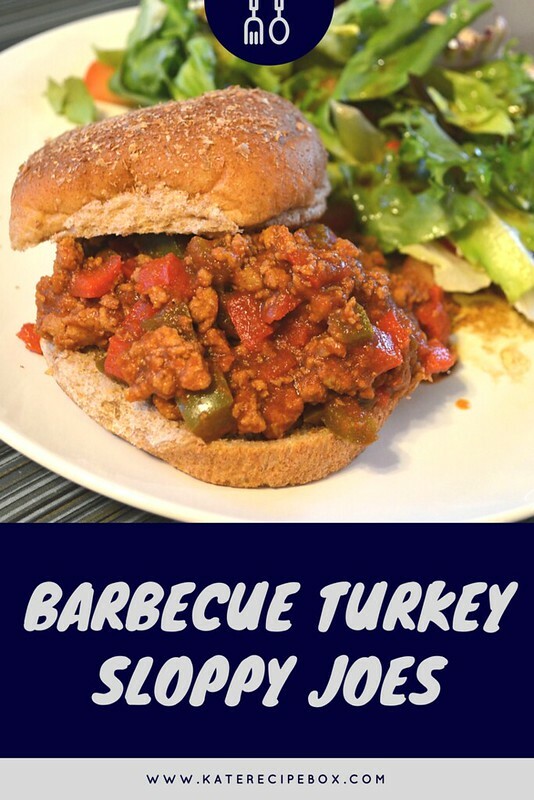 Here are eight of my favorite ways to re-imagine Thanksgiving leftovers! I’ve been sitting on this recipe for weeks because I wanted to save it for #CookoutWeek – I’m so sorry I’ve been holding out on you guys. But, I’ve officially found my favorite way to grill up sausage. In the past, I’ve always sort of failed at sausages on the grill. It would sound like such a good idea and then they’d end up undercooked on the inside or overcooked on the outside – or both. Braising them on the grill and then just transferring them to direct heat at the end eliminates all of that – and it’s absolutely delicious. I had picked up these sausages on a whim at the farmer’s market and they were hands down the best impulse purchase I’ve made in a long time. I already can’t wait to make these again! In a large skillet over medium-high heat, heat the oil until shimmering. Add the sliced peppers and onions and toss to coat in the oil. Cook, stirring frequently, for about 8 minutes – until softened and browning. Stir in vinegar and sugar until the sugar is dissolved. Season with salt and pepper and set aside. Light one side of a grill and allow to preheat for about 10 minutes. Transfer the peppers and onions to a 10″ disposable aluminum pan. Push the sausages into the pepper mixture. Place the tray on the heated side of the grill until simmering. Move to the non-heated side and close grill. Cook over indirect heat for 20 minutes, flipping the sausages halfway through. Use tongs to remove the sausages from the peppers and onto the hot side of the grill. Cook, turning often, until browned – about three more minutes. 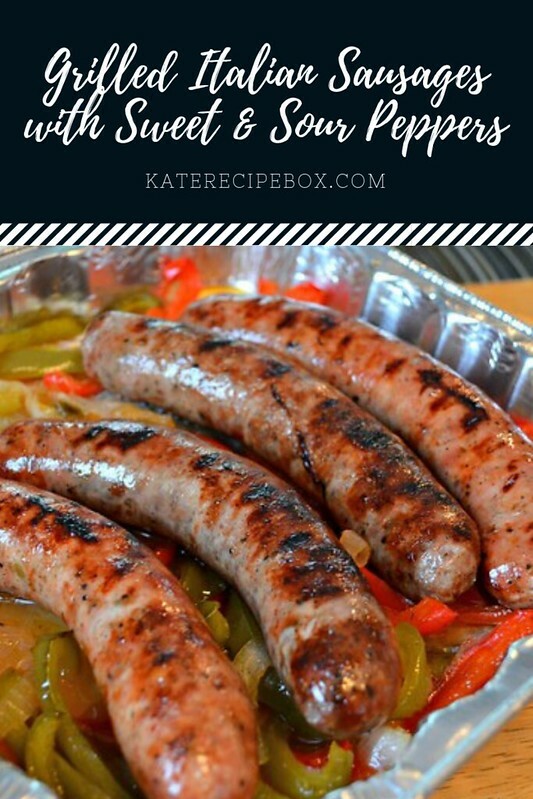 Serve sausages in rolls, topped with peppers and onions. I’ve got these filed under “easy enough to throw together with a super fussy baby in tow”. Because that’s totally a file in our house right now. Teething, man. As simple as these are, they took all day to make. I caramelized the onions during the first (30 minute) nap. Fried up the bacon during the second (20 minute) nap. Assembled and wrapped them in foil while I wore him on my back and then threw them in the fridge until ready to bake. It was just one of those days. On another note, every time I make caramelized onions I have an oh-goodness-I love-these-so-much moment. I’m thinking I need to start just keeping caramelized onions in the fridge so I can put them on, like, everything. In a frying pan over medium-low heat, melt 1 Tbsp. of butter and then add onions. Cook, stirring occasionally, until caramelized. When done, transfer to a bowl and wipe out the pan. Cook the bacon in the same pan, removing to a paper-towel lined plate when done. In a microwave-safe bowl, melt the remaining butter. Whisk in the mustard and Worcestershire. To assemble the sandwiches, brush some of the mustard mixture on the cut side of each roll. Divide ham between rolls and top with caramelized onions, a slice of bacon and a slice of cheese. Wrap assembled sandwiches in foil. Bake at 350F degrees for 10 minutes or until warm and melty.